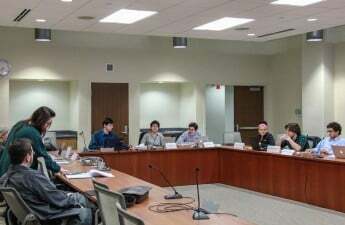 The Student Services Finance Committee voted unanimously Monday to approve the Wisconsin Union budget for fiscal year 2018. 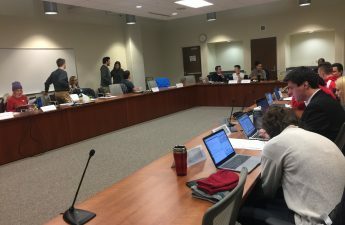 Representatives voted 12-0-0 to approve the $56 million dollar budget, 20 percent of which University of Wisconsin students will pay through segregated fees. Rep. Zaakir Abdul-Wahid said he approved of the budget because student input was considered and drafted into the budget. “I thought that it was really student-centered, so it makes me really comfortable putting a final stamp on this budget,” Abdul-Wahid said. 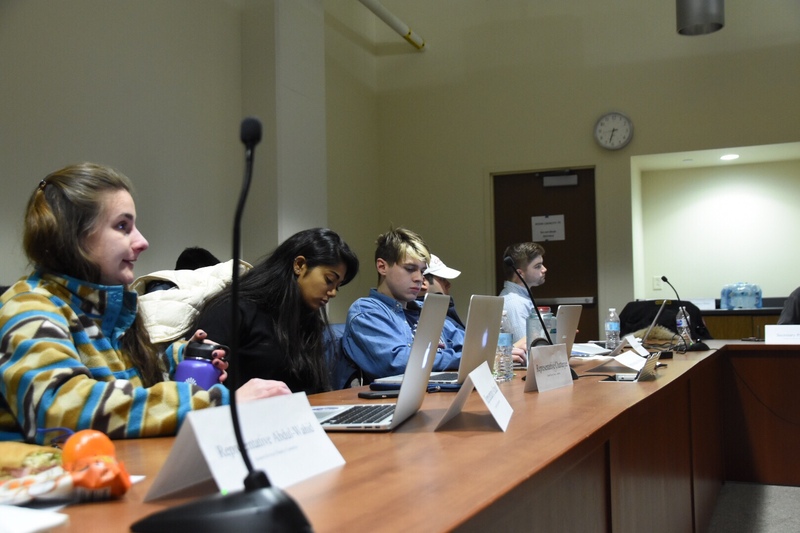 In a presentation given to SSFC last Monday, representatives from Wisconsin Union laid out their budget for the coming year. The Wisconsin Union predicts a $1,000 deficit, but said increased traffic at Memorial Union and Union South, the completion of construction at Memorial Union and increased beer prices will soon make the Wisconsin Union profitable. The budget included a 3 percent increase in salaries and benefits for permanent staff, totaling $967,000. In an effort to attract more student employees to the Wisconsin Union, the budget also included $262,000 for an increase in the base wage of student workers, which currently sits at $9 per hour. Vice Chair Kristi Parsons said she approved of the budget and its efforts to attract more student employees. “I really appreciate everything that the Wisconsin Union does and I’m looking forward to working with the Union in the future, trying to figure out how they can retain more employees,” Parsons said.